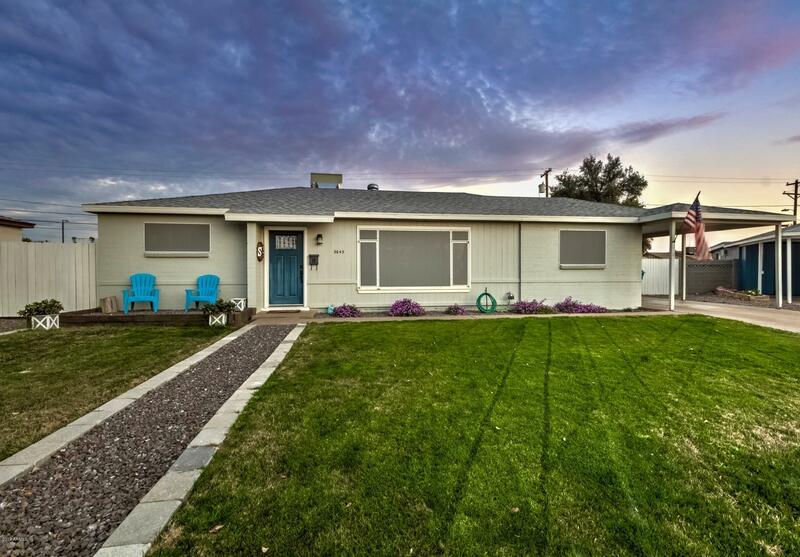 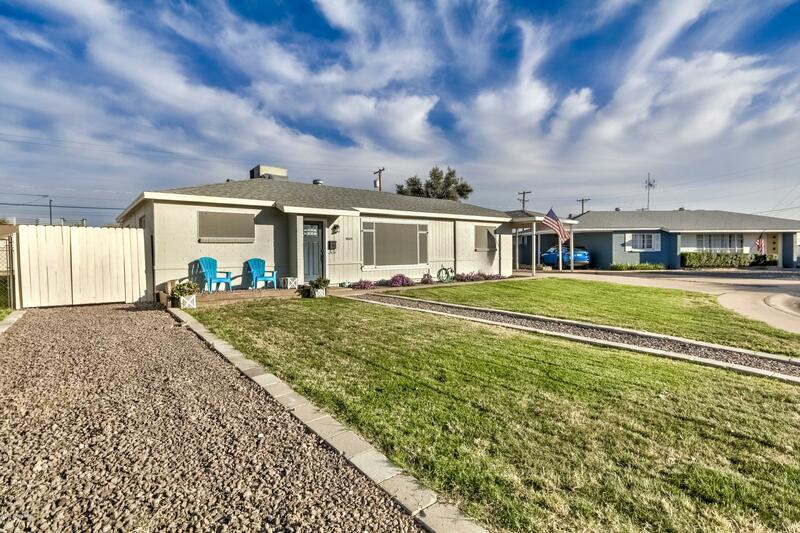 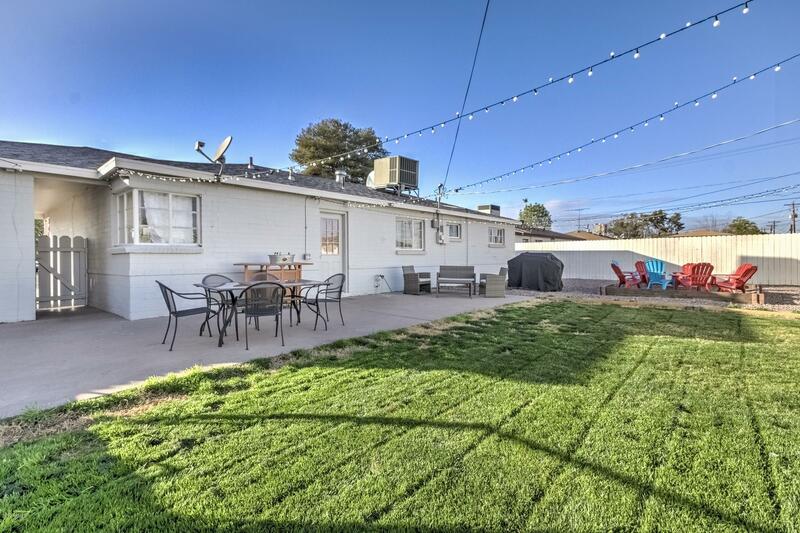 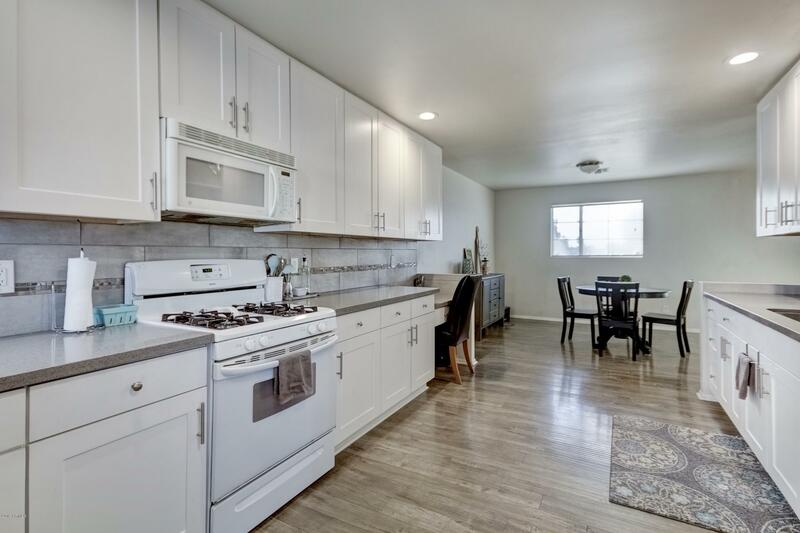 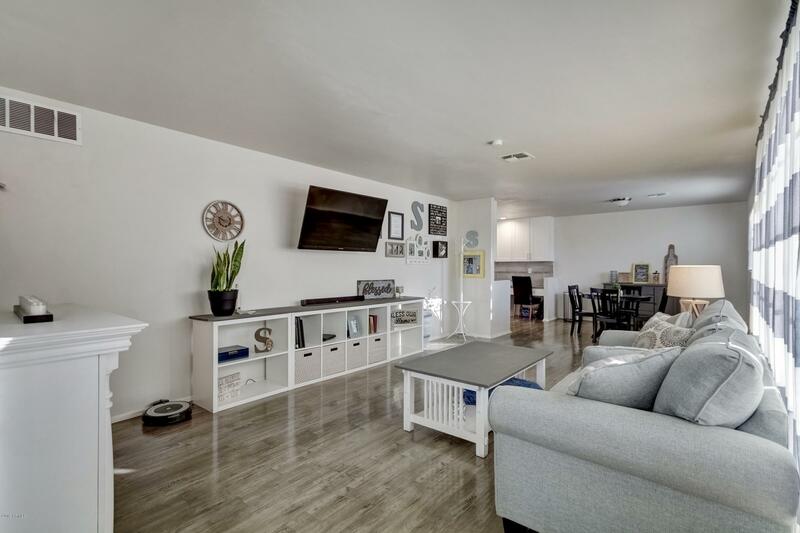 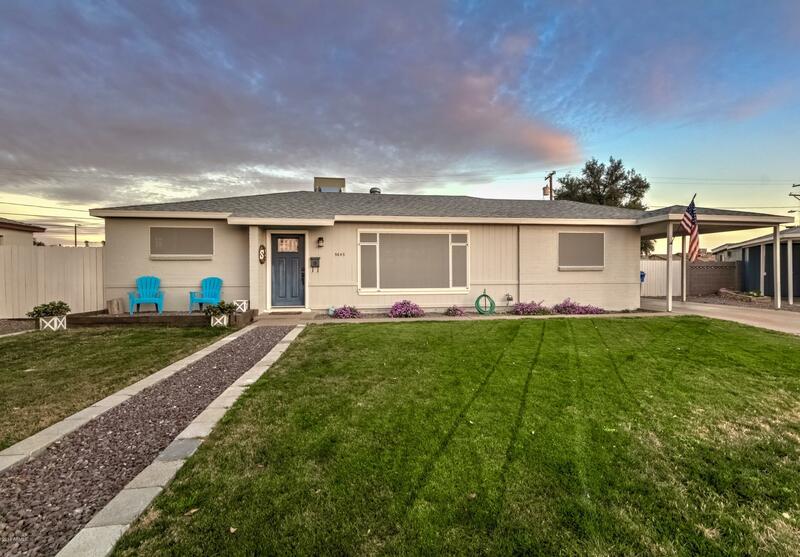 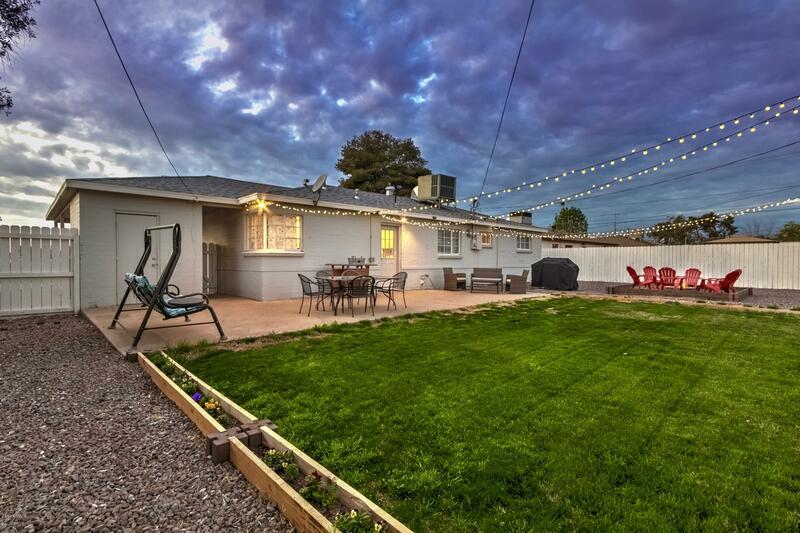 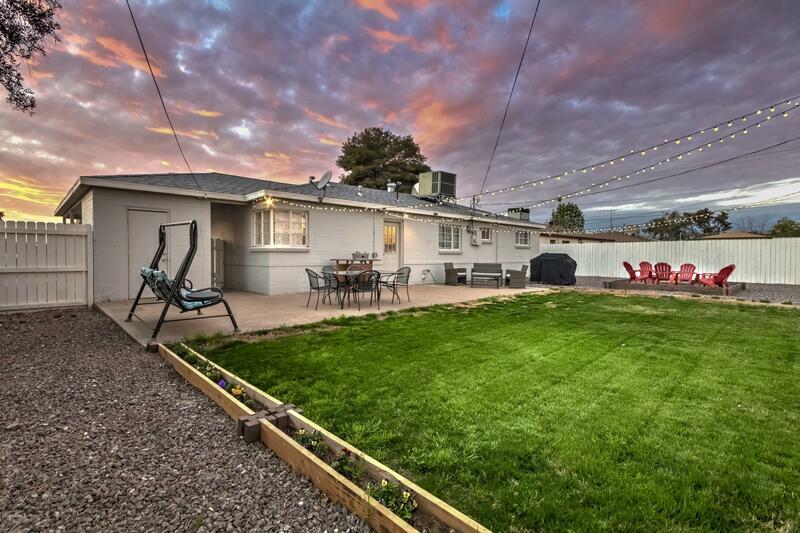 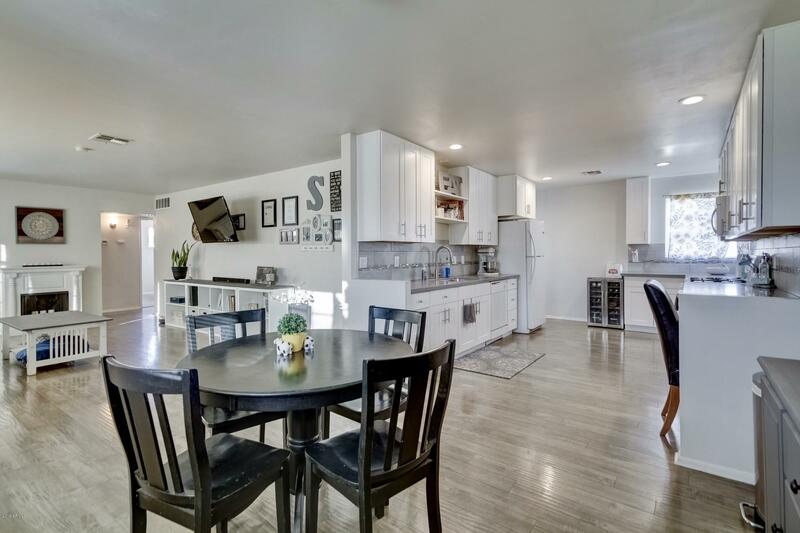 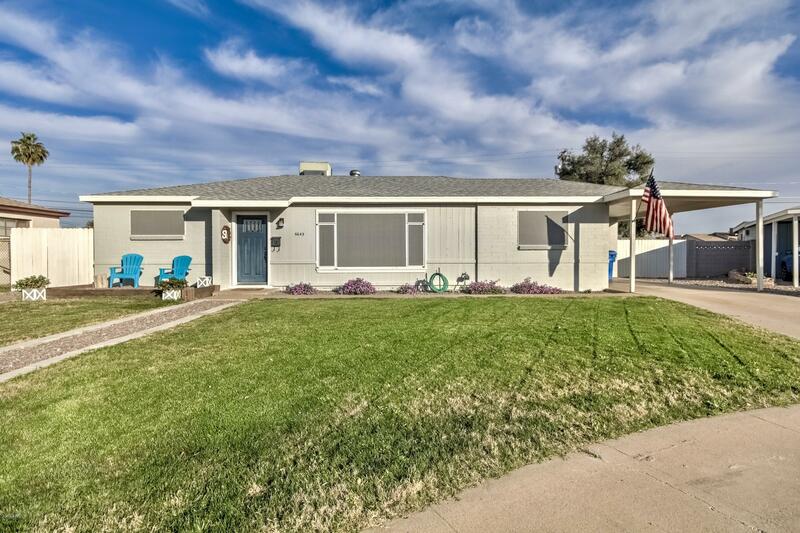 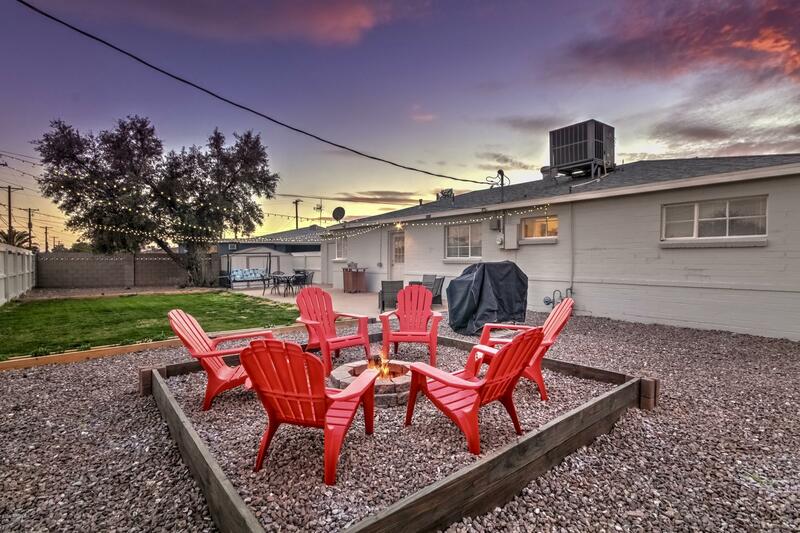 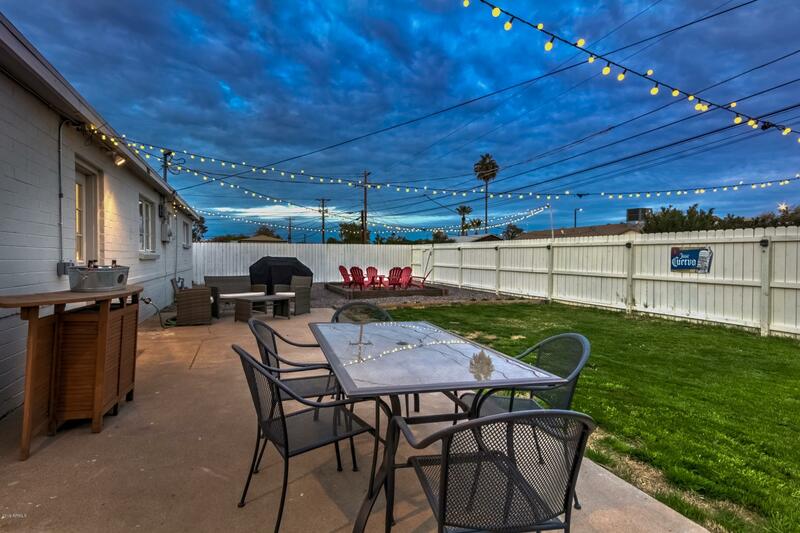 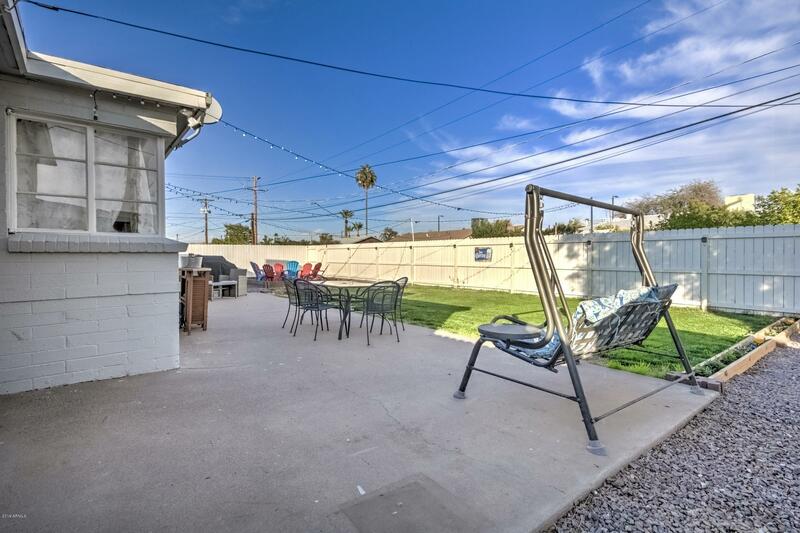 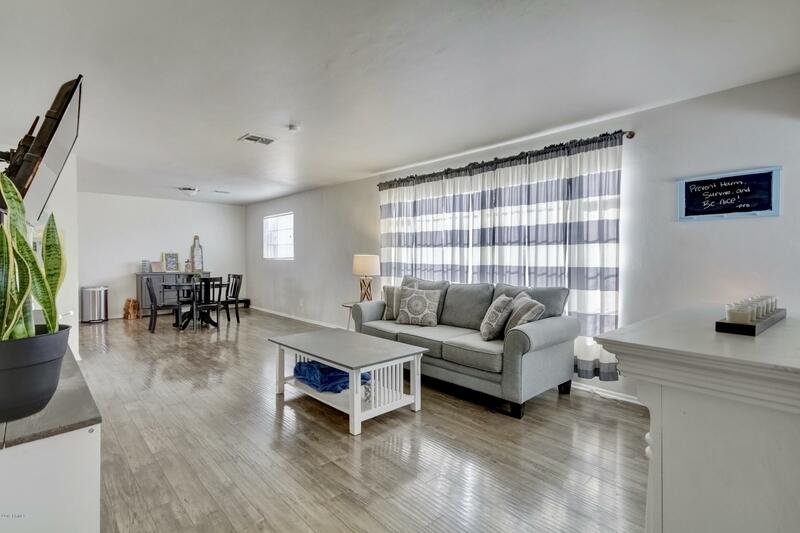 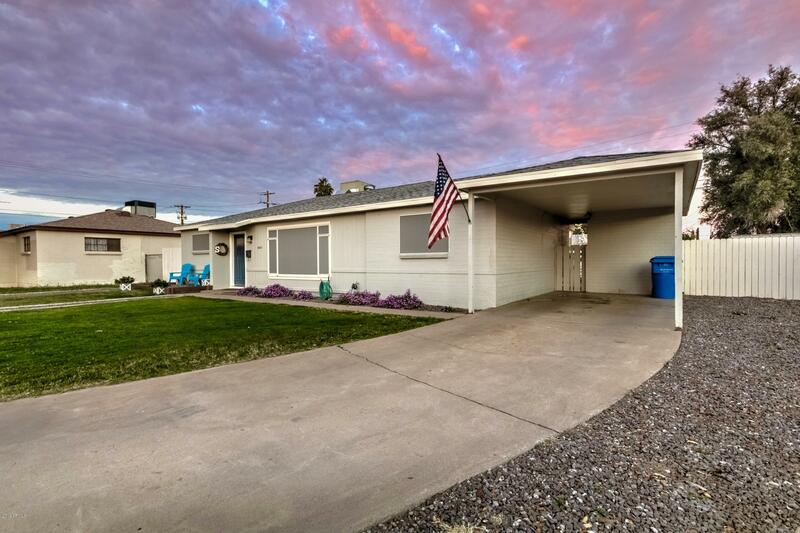 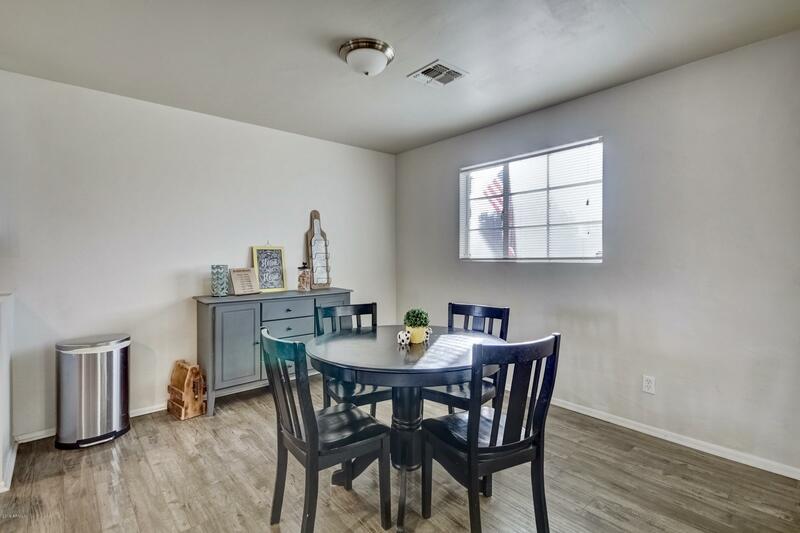 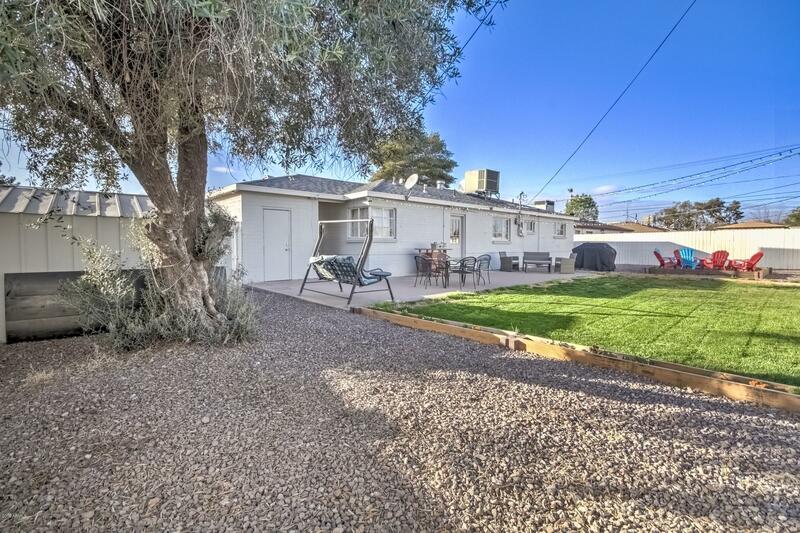 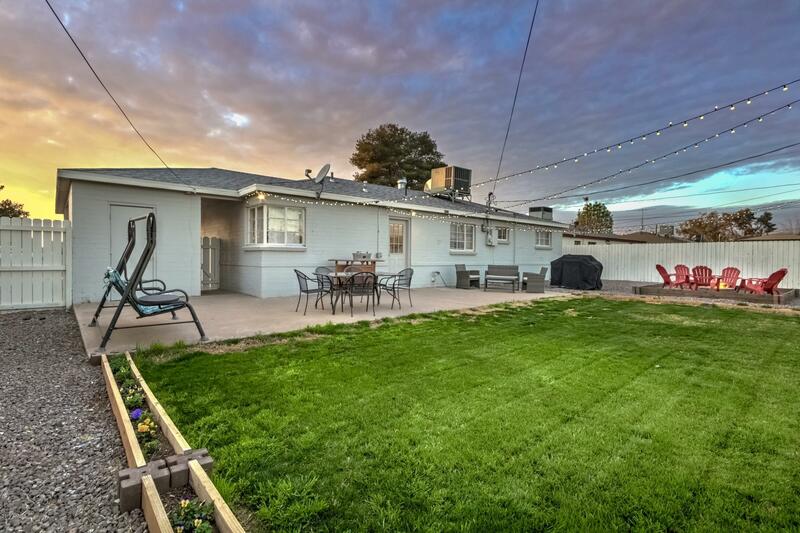 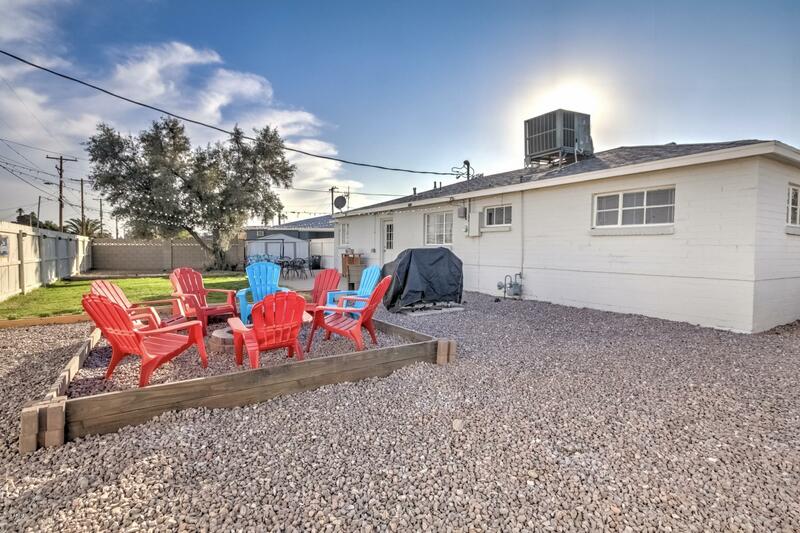 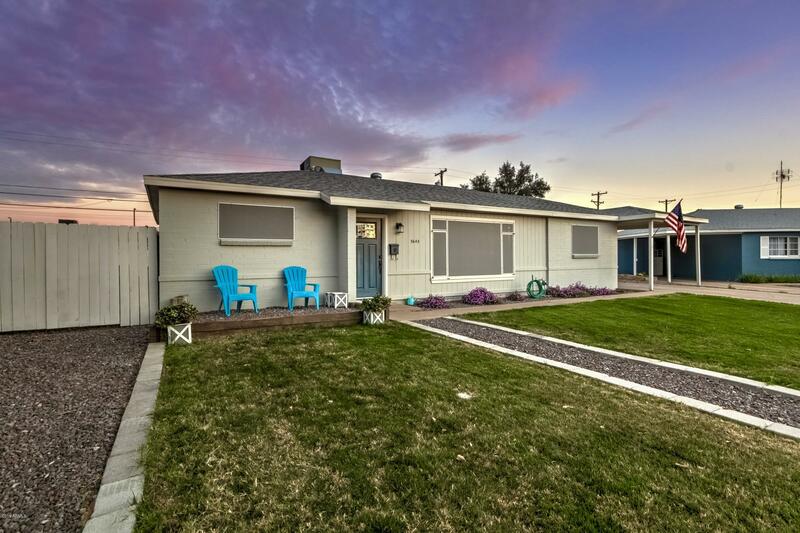 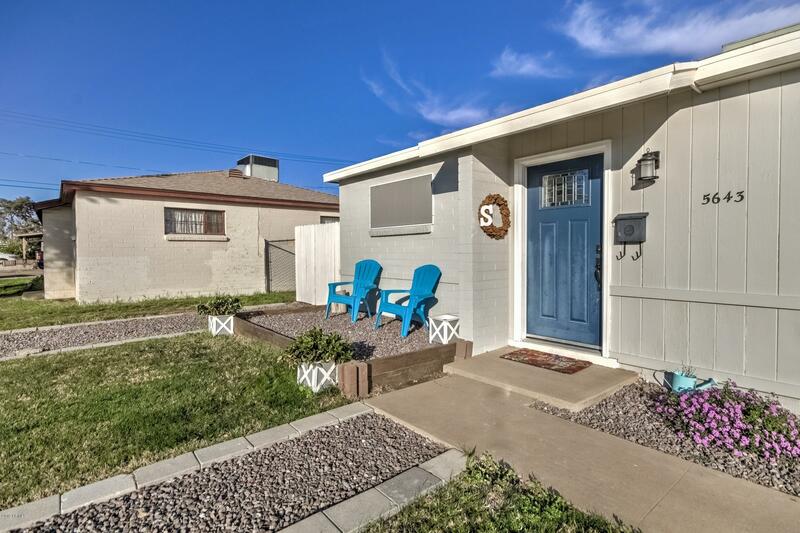 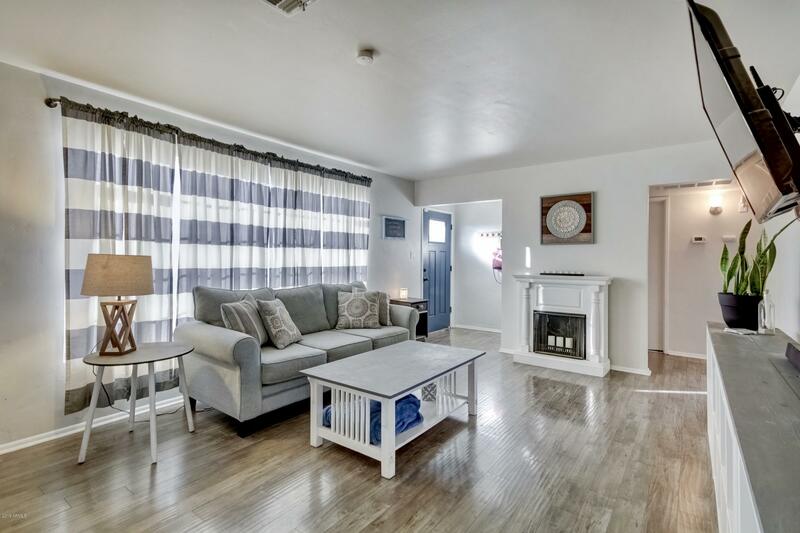 ***BUYER COULD NOT PERFORM, BACK ON THE MARKET*** This Very Clean and freshly updated 3 Bed 2 Bath home is located centrally in Phoenix. 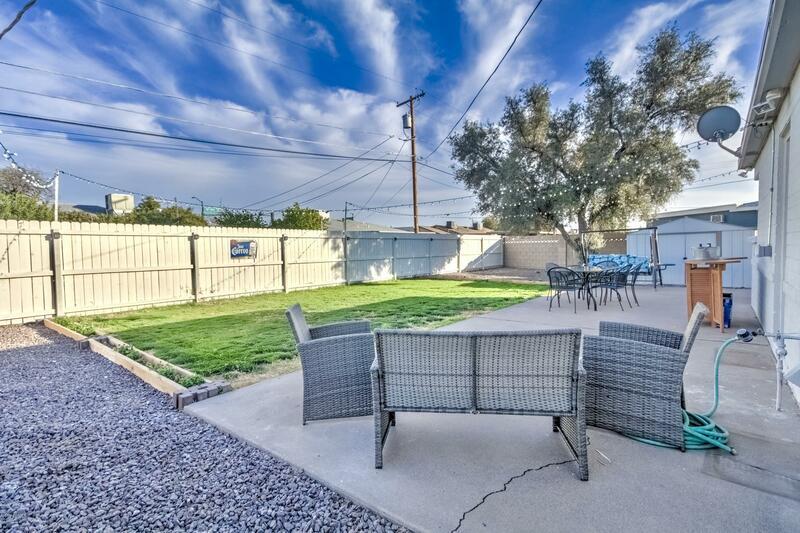 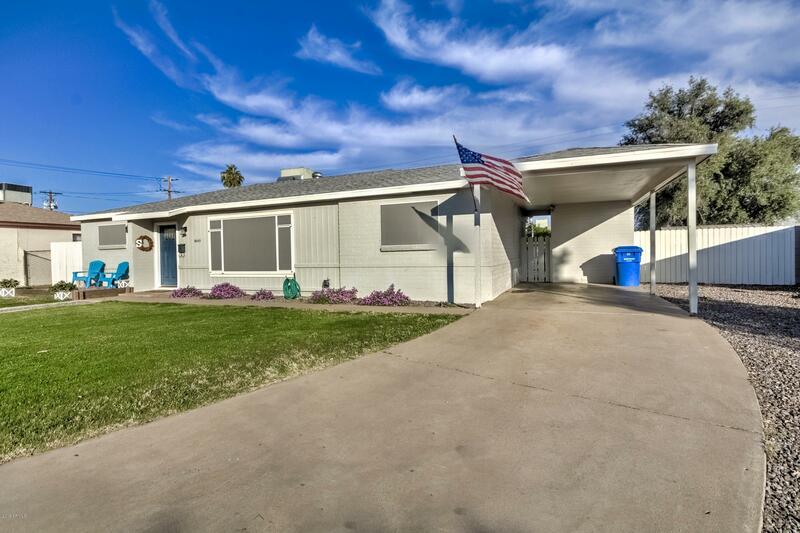 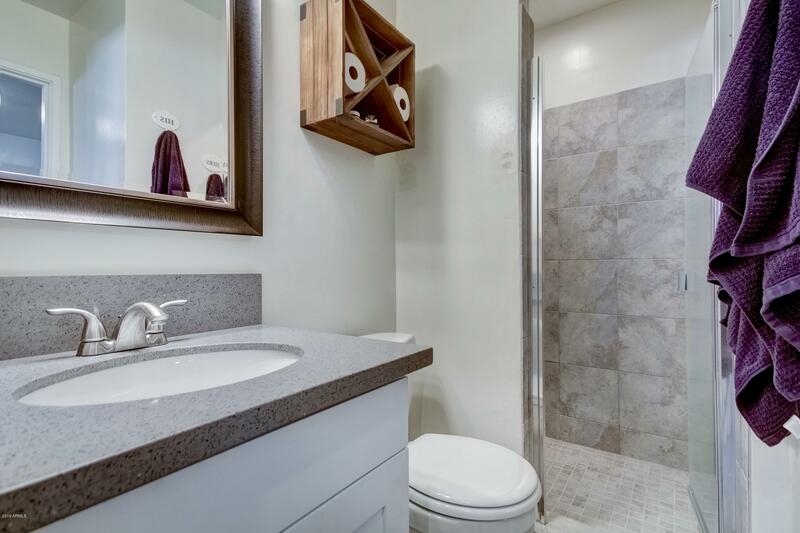 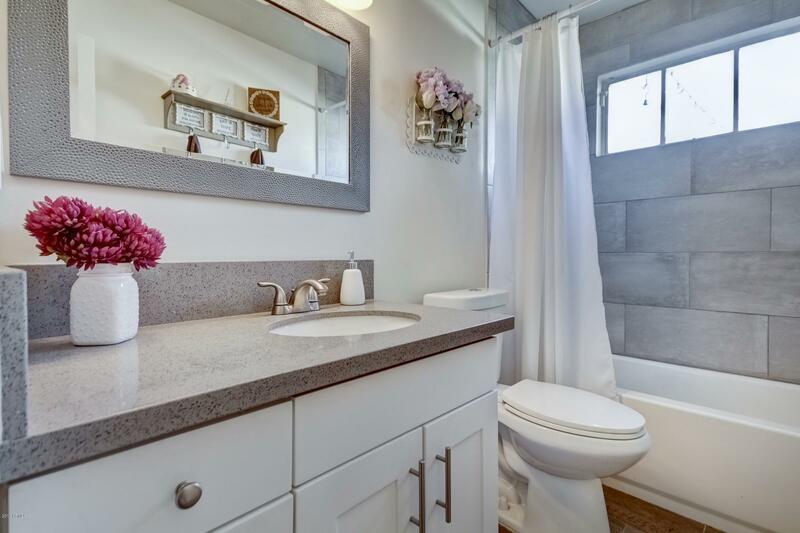 Pride of ownership shows with how this home has been updated and maintained. 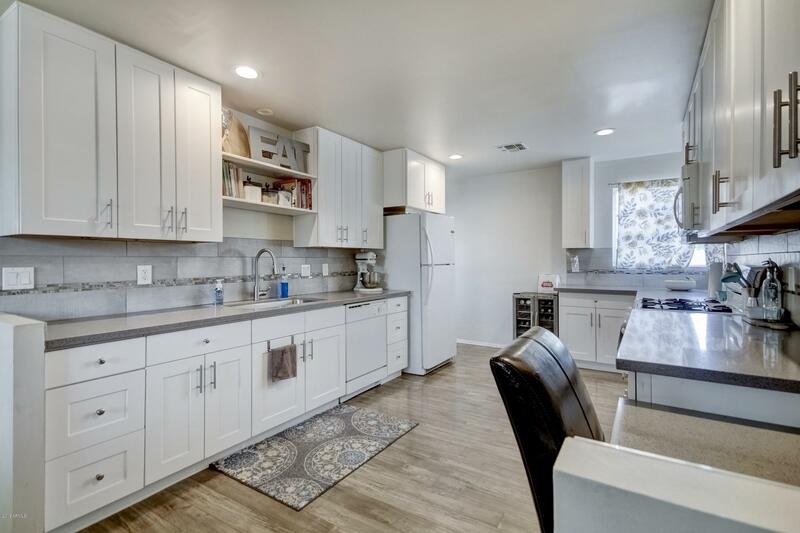 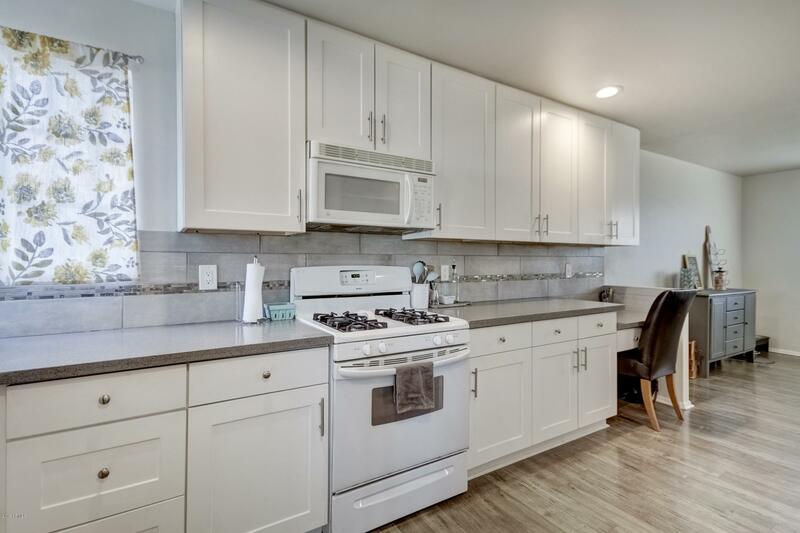 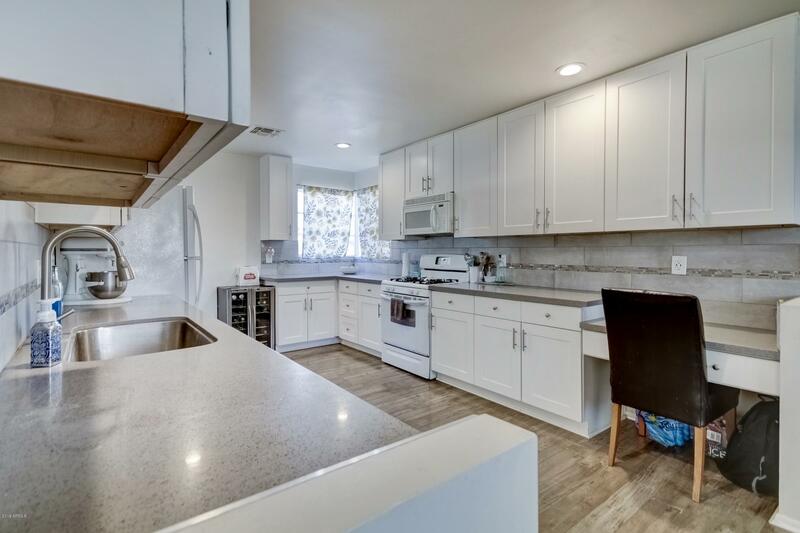 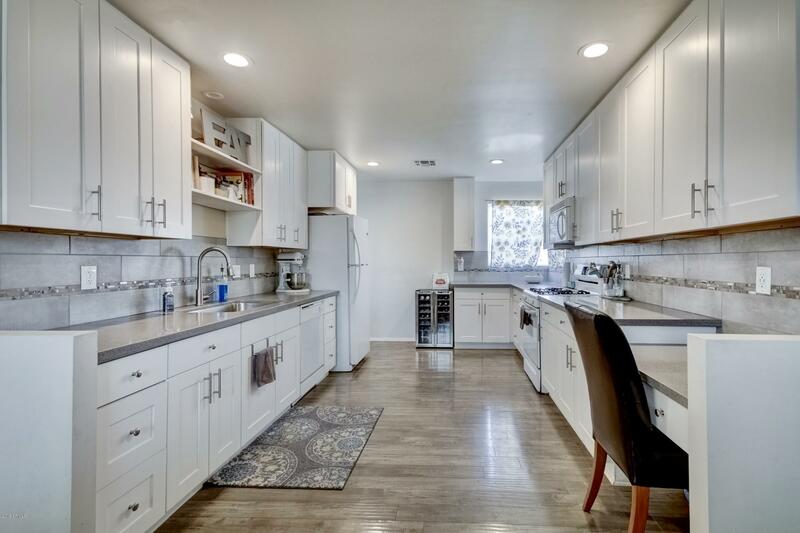 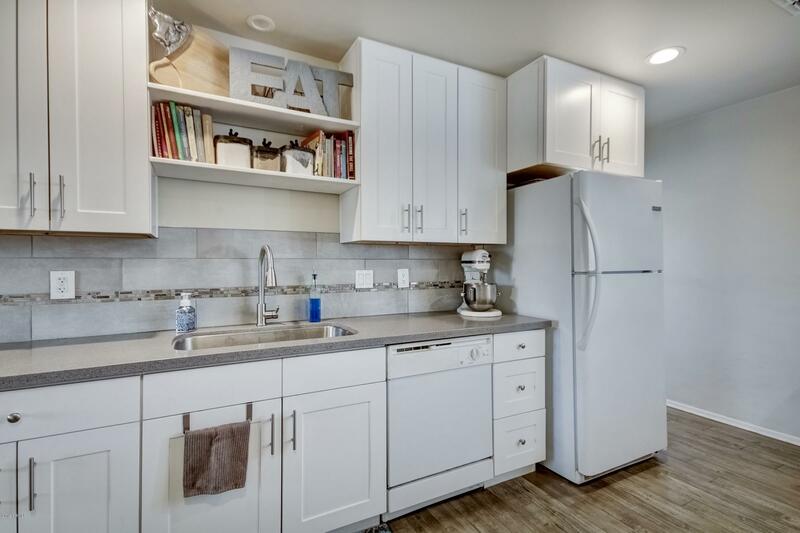 It features nuetral colors throughout, an updated kitchen with white cabinets, quartz countertops, and a custom tile backsplash. 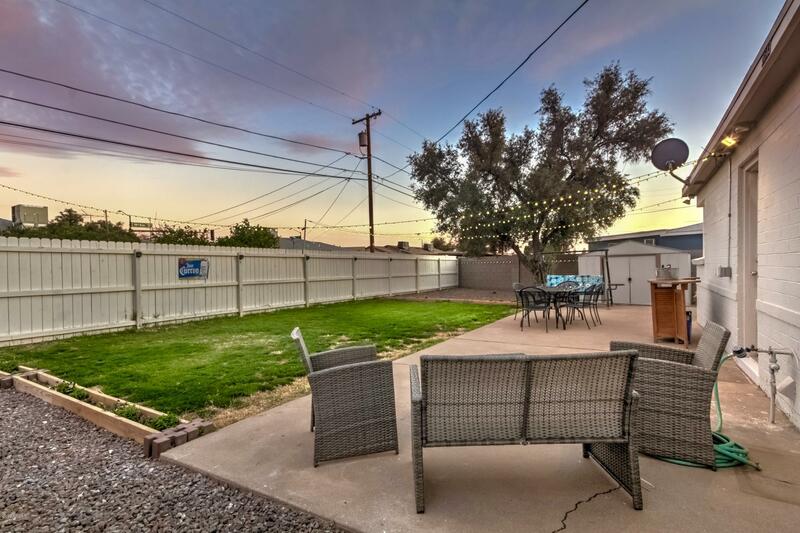 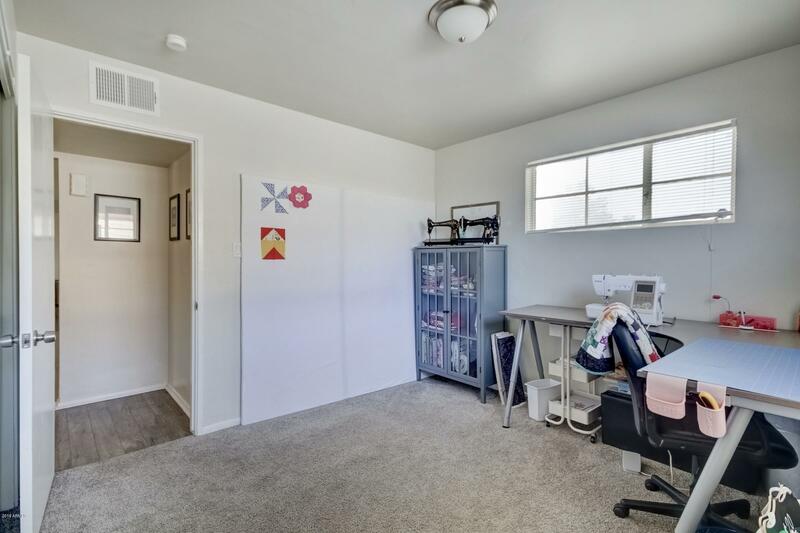 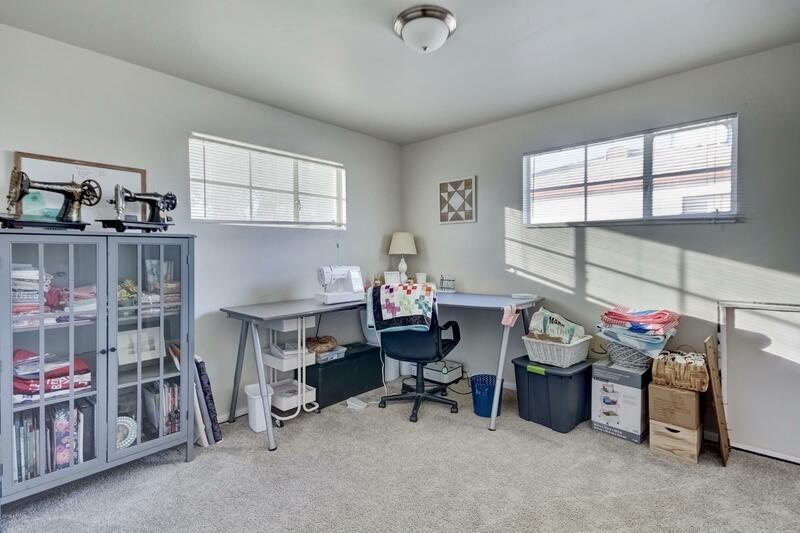 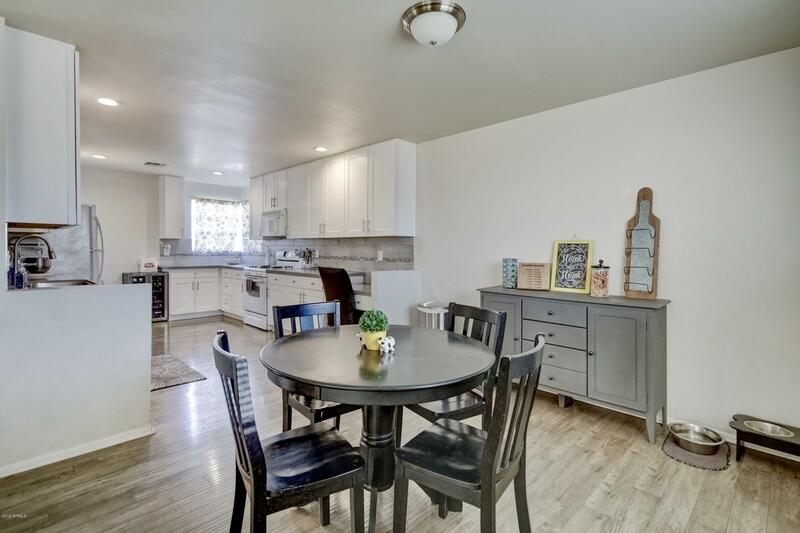 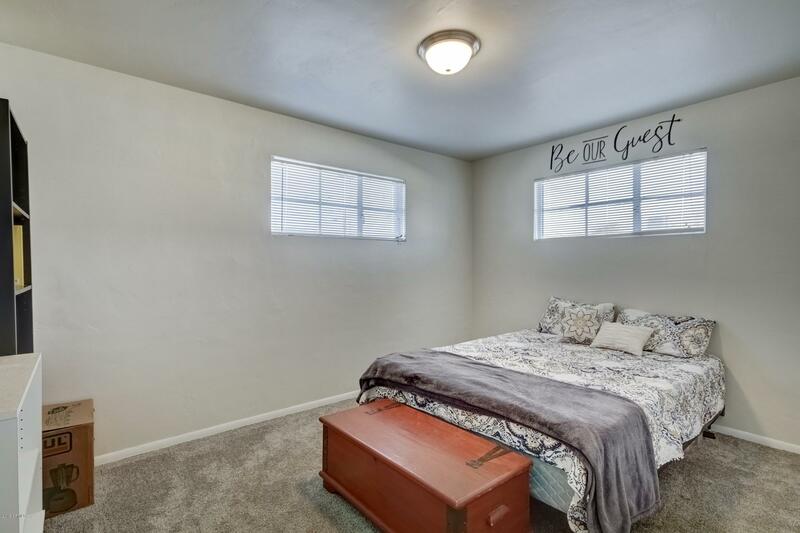 It is Conveniently located close to Grand Canyon University, Downtown Phoenix, major freeways, and the lightrail system too. 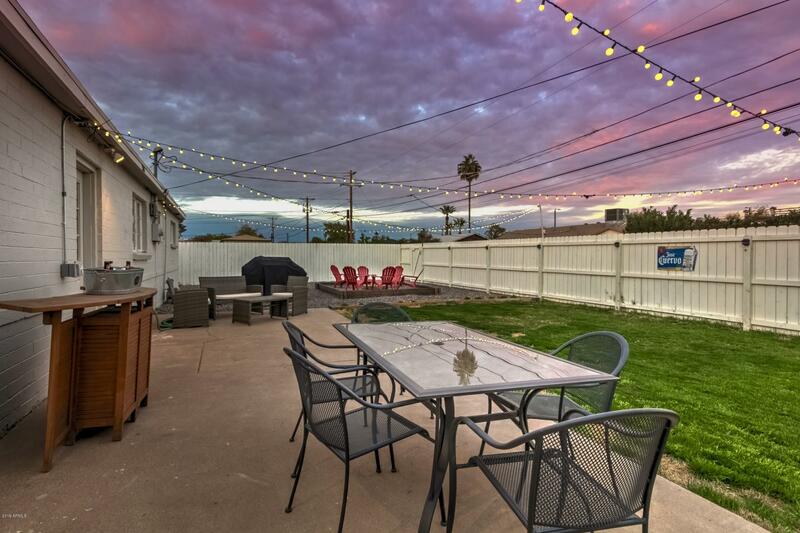 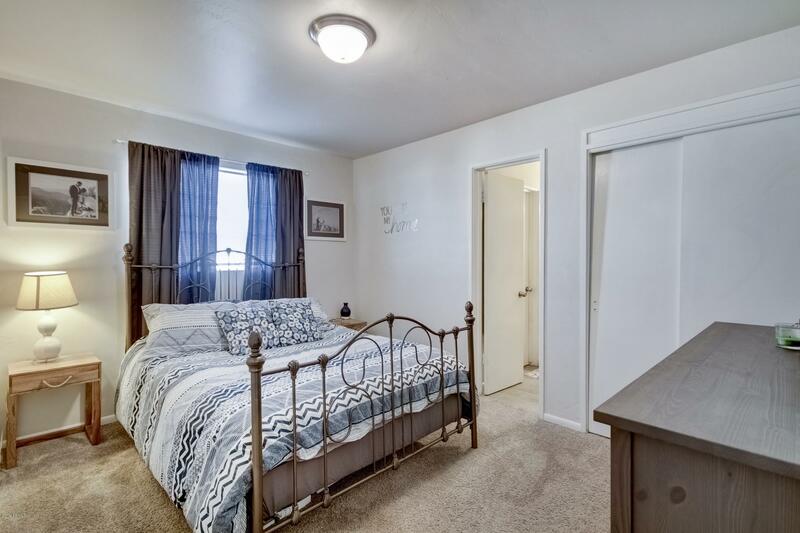 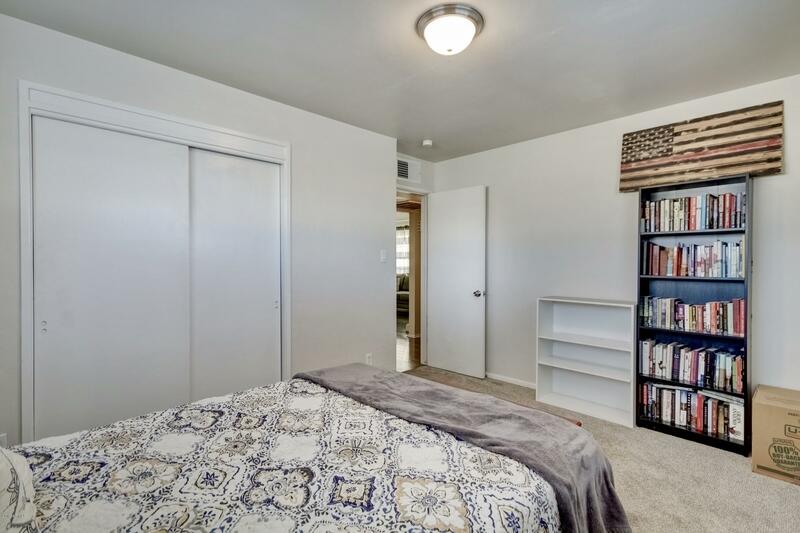 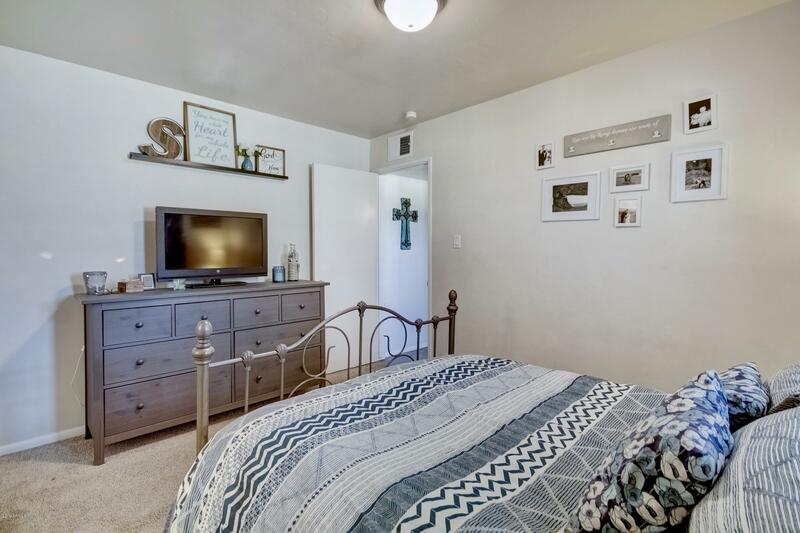 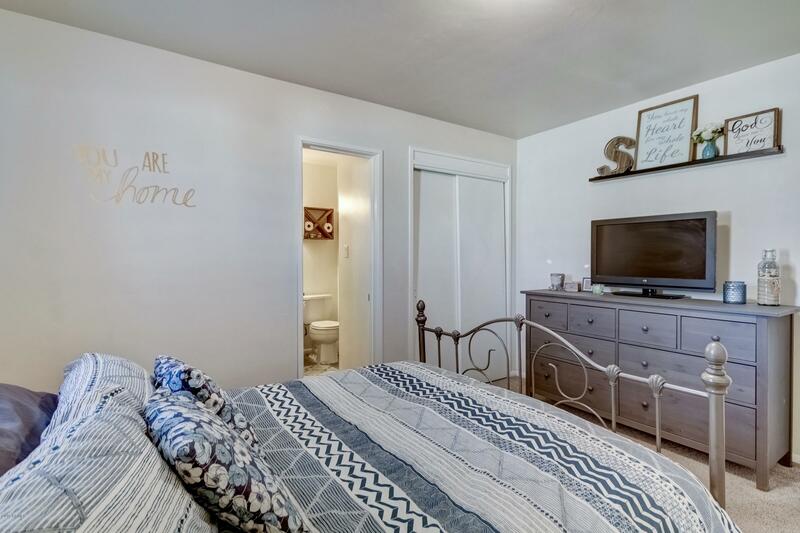 Walking distance to Starbucks, Super Target, Costco, Harkins Theatres, and much more!!! 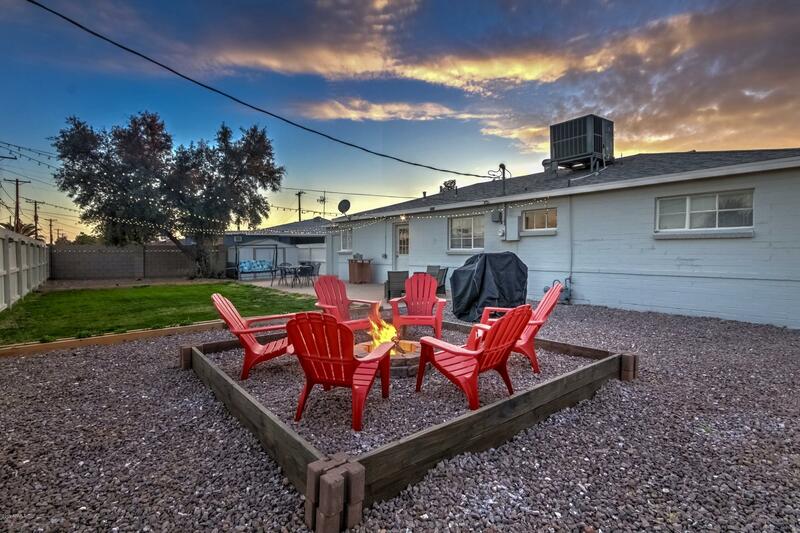 RV parking and no HOA.